Welcome to SLOw. The Series Landy Owners Club. 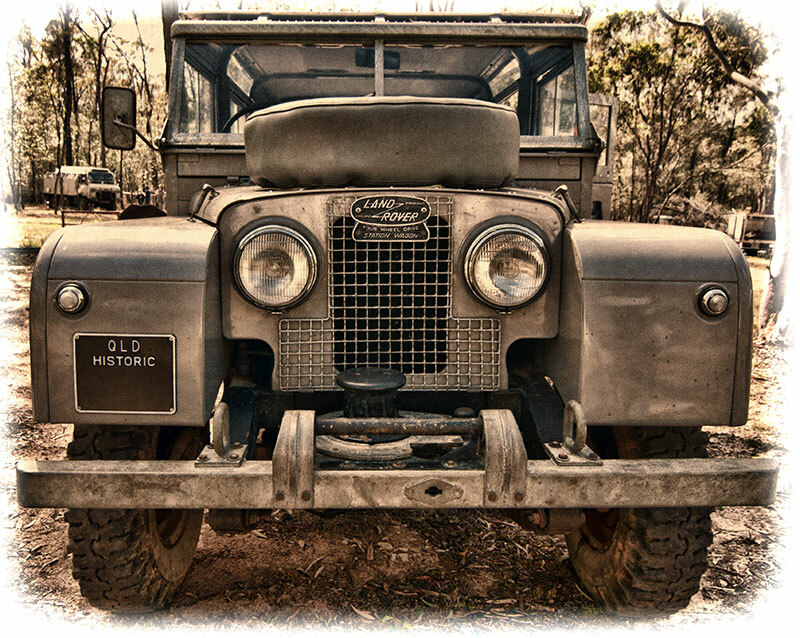 We are a Motor Vehicle Club incorporated in Queensland, dedicated to series Land Rovers in Australia. Our Club Patron is Mr Arthur Goddard, Land Rovers first engineer!